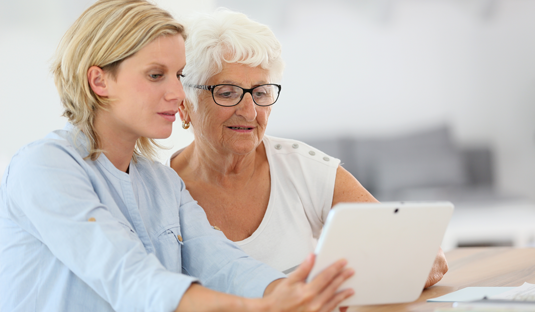 The ActiveAdvice project aims to deliver a fully functional ICT environment with specific web and mobile services for older adults and their relatives, for professionals in inclusive design and construction engineering across Europe, as well as for governments and municipalities involved in Active and Assisted Living (AAL). The ICT environment offers a holistic market overview, presenting regional, national and international AAL products and services in accordance with the needs of the end users, and combines it with a strong and integrated focus on the target market. 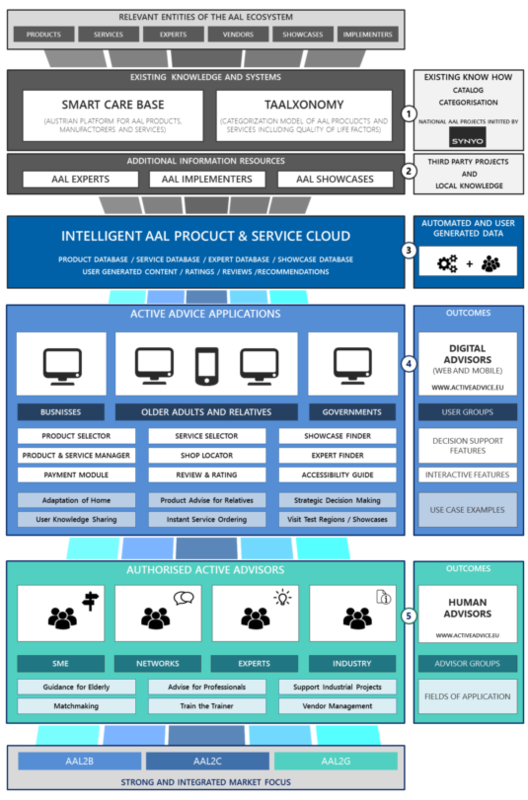 Tackling the shortcomings of a web platform, providing an overview of the AAL ecosystem and supporting informed decision making, the ActiveAdvice project aims to create an active advising and decision-support network across Europe. This is supported by a comprehensive ICT-based environment, presenting a broad state-of-the art collection on available AAL services and technologies offered at regional, national and international levels, which are stored in an Intelligent AAL Product & Service Cloud. 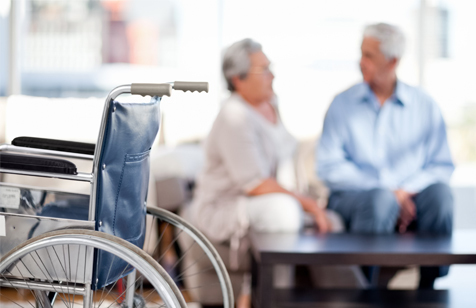 Throughout the project extensive end user studies are carried out building the basis for the conception and implementation of services models for costumers, be it older adults and their relatives (target group AAL2C), businesses (AAL2B) or government (AAL2G). Iterative user feedback and usability testing as well as human advisor certification across all consortium countries will ensure the quality of the ActiveAdvice environment while increasing the uptake of AAL and establishing a European network of Authorized Active Advisors. 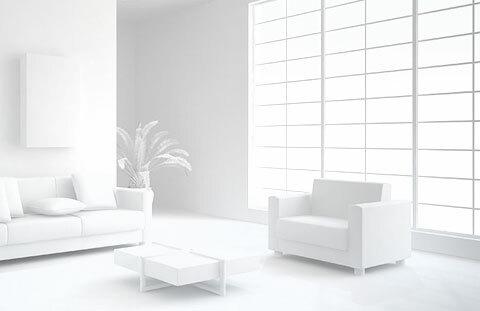 ActiveAdvice creates a novel ICT environment compromised from digital and human advisors, enhancing the information exchange and expert dialogue, as well as the technology and service uptake in the field of AAL. Through the creation of three service models tailored to the specific needs of the three target groups AAL2C, AAL2B and AAL2G, combined with the creation of an international network of Authorized Active Advisors from various business sectors related to AAL, an increased rate of awareness for and implementation of AAL solutions is reached across Europe. ActiveAdvice is a project co-financed by the European Commission, AAL Joint Programme and the related National Agencies in Austria, Belgium, the Netherlands, Portugal, Switzerland and the United Kingdom.